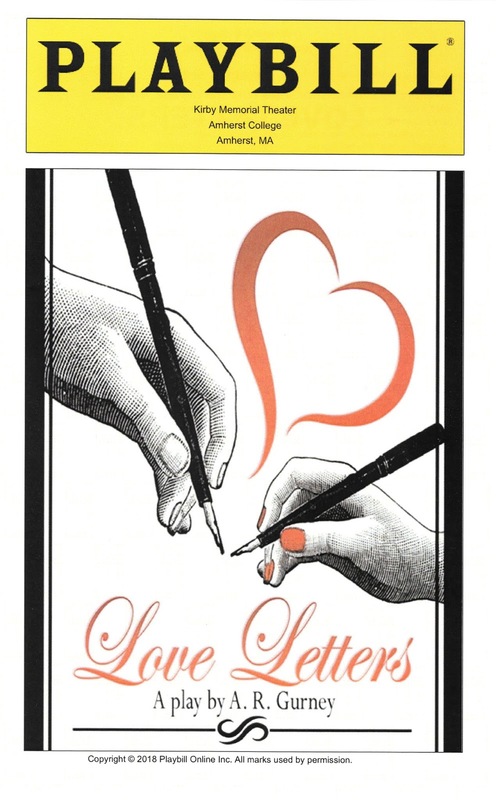 Actors Dennis Helfand and Judy Helfand invite your interest in retaining them to perform the popular play “Love Letters” by A. R. Gurney. The play is ideal for small to medium-sized-theaters and is also a favorite at residential and independent living communities. It is very inexpensive to produce with just two actors. “Love Letters” requires little in the way of staging enhancements or sets. It is an ideal vehicle as a fundraiser for not-for-profit entities or as a revenue earner given its popularity among audiences everywhere. Obtaining licensing rights is both affordable and easy to accomplish. Read what our audiences say! Performed on and off Broadway, people want to know why Gurney’s “Love Letters” is so memorable and unusual. First, is its staging. Two people sit on what amounts to be a bare stage and simply read letters. 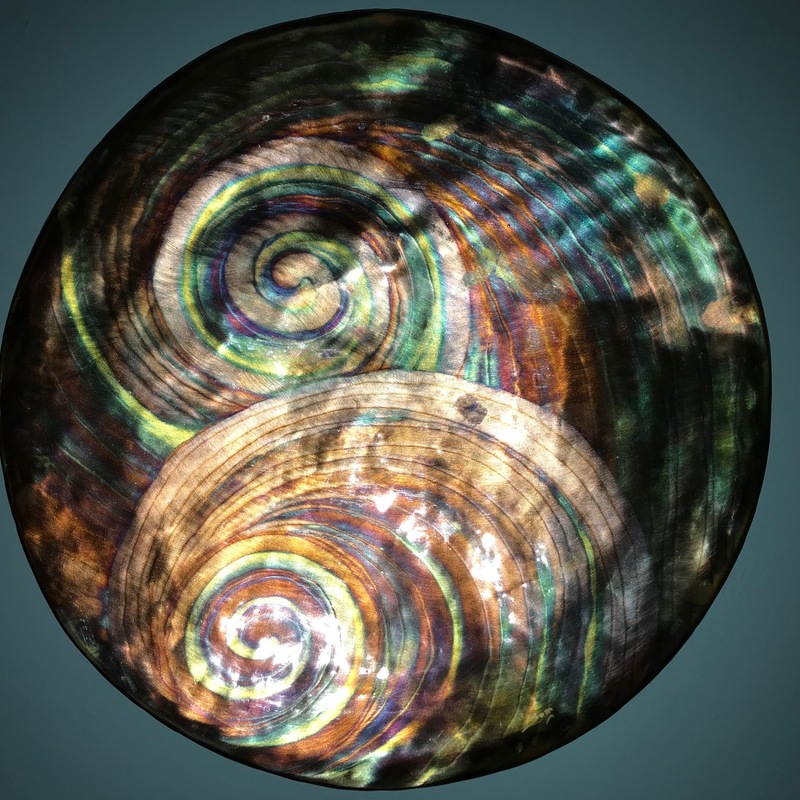 Secondly, the readings reveal the tensions, the trauma, the occasional triumphs in a bittersweet relationship of caring and hope. Third, beneath the frazzle of upper middle-class dancing lessons and prep schools and the humorous stories of young infatuation and brash, new-found independence that go along with them - Letters is a story of love. Unrequited at one point, nearly fulfilled at another. Finally, it’s Gurney’s poignancy that rules the play. There’s no maple syrup here. The story is not the sweet, saccharin kind that you might expect. The lovers are real, faulted, their letters more insightful than even they are ready to admit. It’s fair to warn you that "Love Letters" will be different than any staged production you have experienced to date. Anticipating your guests are akin to most audiences, they may initially ask, “where is this going?” Be prepared. The next letter is already on its way! Rather subtlety, but most assuredly, the story will continue to grow in intensity and emotional quality. So, we invite you to sit back and be drawn into what we know will prove to be a sensitive, passionate and poignant dramatic experience. Are you responsible for providing quality entertainment and/or theater for your organization? Please take a few minutes to view our theater story photos and our performance calendar. We invite you to contact us to schedule this remarkable play. "It’s an 'I was there evening' filled with many of the experiences, humor and poignancy we all share in what’s it all about."